minimize the signs of aging, diminish sun spots, acne scars, melasma, stretch marks and hyperpigmentation, reduce fine lines and wrinkles, even skin tone and improve collagen production, Microneedling may offer you a minimally invasive solution. 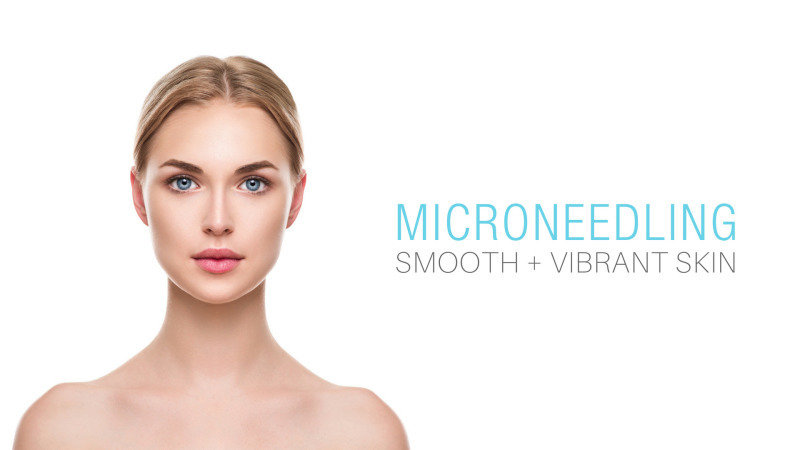 Also known as collagen induction therapy, Microneedling is a non-invasive procedure that is ideal for all skin tones. The Microneedling treatment uses the Eclipse MicroPen, which creates tiny pinholes in the top layer of the skin, activating the body’s response to start healing and producing new collagen, thereby creating “new” skin.